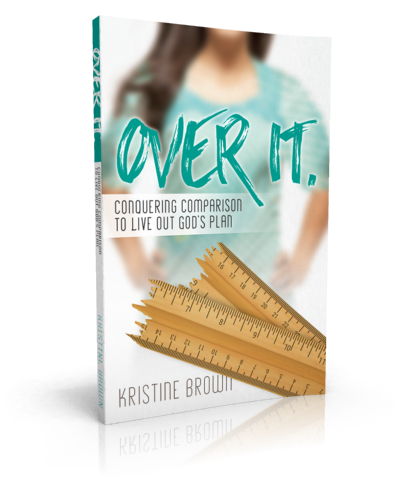 Kristine Brown is a communicator at heart who teaches about God’s powerful, relatable Word. Through her writing and speaking, she will introduce you to women in the Bible in a fresh, engaging way.Kristine takes you on a walk with these women in Scripture, experiencing their stories as if you’re close friends. You will see how their lives mirror our own, and discover the lessons they learned by holding onto God. 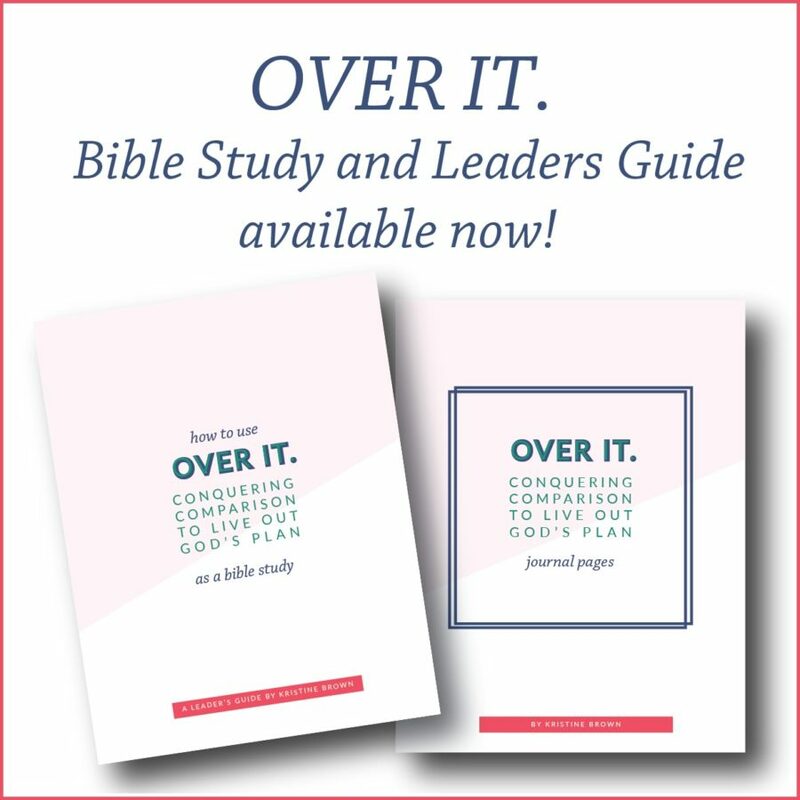 She teaches how to apply these promises from God’s Word to our own situations in practical ways. Be prepared to grow in wisdom, as you are inspired and encouraged by the stories she shares. Witty stories and strong biblical teaching are what attract women to her message. 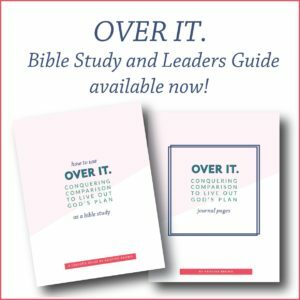 Kristine has a knack for uncovering deep truths in Scripture and their application to everyday life. 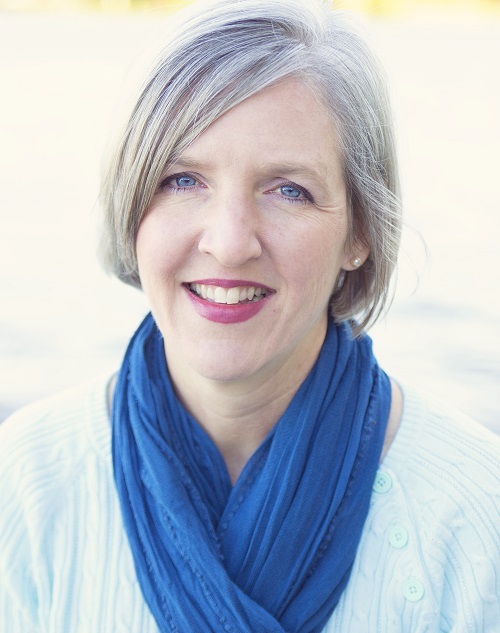 She speaks in a variety of settings, including Bible studies, workshops, and church services. Kristine prayerfully develops messages to fit the specific theme of each event. She believes in providing timely, relevant teaching. Contact Kristine to discuss possible themes or topics for your special event.